471 to Memorial Pkwy to Clover Ridge. Spacious Brick Wrapped 4 Bedroom In Desirable Ft. Thomas! 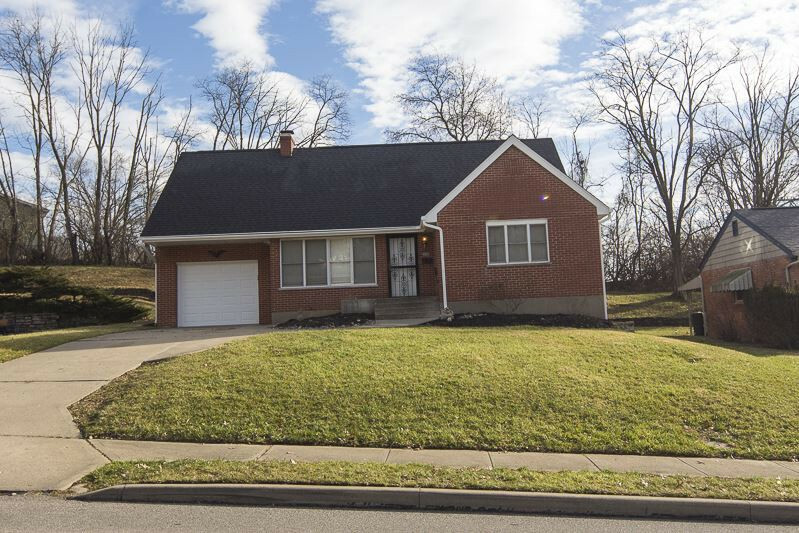 Home Offers New Roof, Fresh Paint, New Carpet, Finished Basement, Attached Garage & Amazing Convenience In The Award Winning Ft. Thomas School District!